Real Estate Business have uncovered the leading female agents in real estate in 2016, these ladies drew some massive numbers with 3,705 listings and 3,450 sales in the 2015 calendar year and an accumulates sales total you have to read about. 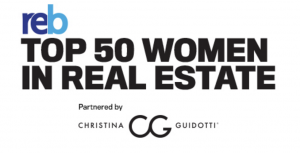 See the full article and learn more about the top 50 female agents of 2016 here. 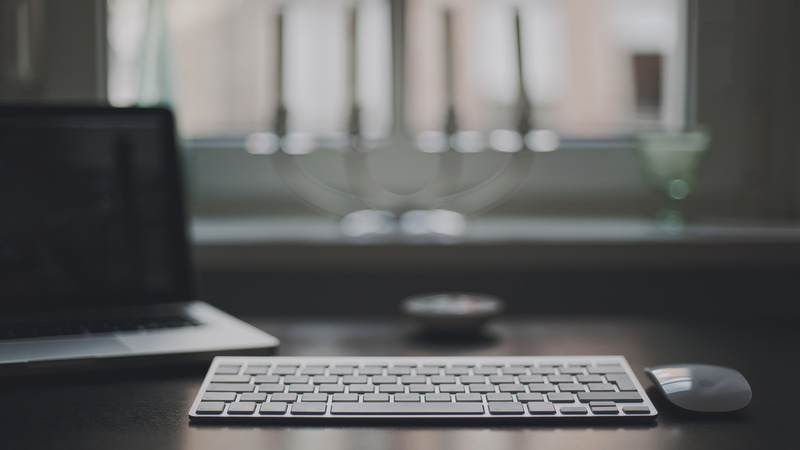 Posted in News, Tech & Innovation for Digital Agents on 9 Aug, 2016 by Ryan O'Grady.